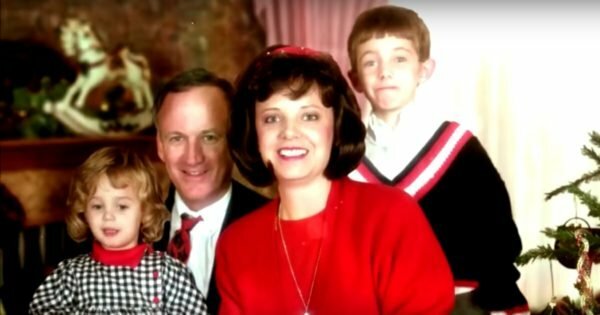 A new documentary about the murder of JonBenet Ramsey is hoping to help solve the case, which remains open after 23 years. The child beauty pageant star was discovered dead in her family’s home in Colo, USA in 1996. She was six. The new series is hosted by investigator Elizabeth Vargas who is using the docuseries to explore various events that impacted America. Here’s the trailer to the 2016 movie Who Killed JonBenet? Post continues after video. The first episode of the A&E series “The Untold Story” drops in the US today (April 11), and focuses on the JonBenet mystery. She was found brutally murdered in her home’s basement after her mother reported her missing that morning when she received a ransom note for $118,000 in cash. Eight hours later the little girl’s body was discovered by her father, John Ramsey, who is interviewed in the new documentary. JonBenet was struck on the head and strangled. There were also signs of sexual assault. There’s hope new witnesses might emerge after the show airs, which will take viewers through the new leads and latest DNA results in the case. 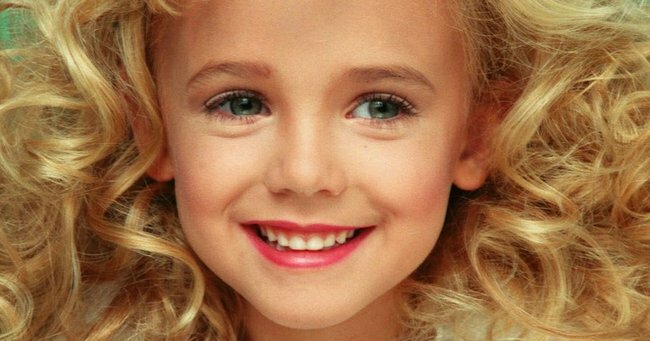 At the time, the crime received widespread media coverage with police initially suspecting JonBenet’s parents were involved. However in 1988, new DNA analysis ruled out immediate family members. They were issued an apology by the District Attorney in 2008. The Ramsey family. Source: CBS. One elaborate new theory explored in the documentary involves the murder of another little girl, 13 years before JonBenet. They looked almost identical. The host, Vargas will tell viewers they were assaulted and killed in the exact same manner. Vargas is confident the case can still be solved, particularly because of our superior DNA testing and technology in 2019. "There&apos;s still a good chance we&apos;ll never know. I don&apos;t think it&apos;s possible one person did this. That&apos;s my own opinion, so that means two people, and that means at least two people out there know what happened," she told E News while promoting the show.